Faced with mounting debt and red tape, Memorial University's student newspaper will be online only this semester in an effort to save money. 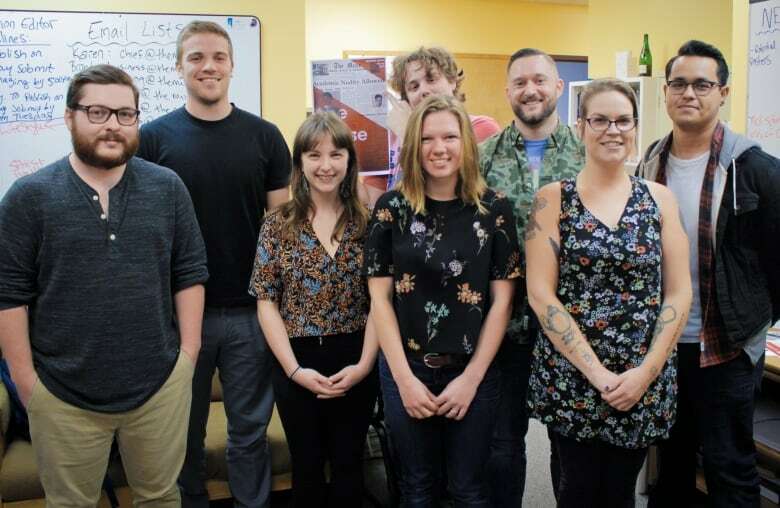 ​Faced with mounting debt and red tape, Memorial University's student newspaper will only be published online this semester in an effort to save money. Karen Silver, who took over as editor-in-chief of The Muse in June, said miscommunication and a high staff turnover rate over the past few years has taken a toll on the paper's bottom line. Silver said a new business manager was hired two weeks after she took the job. 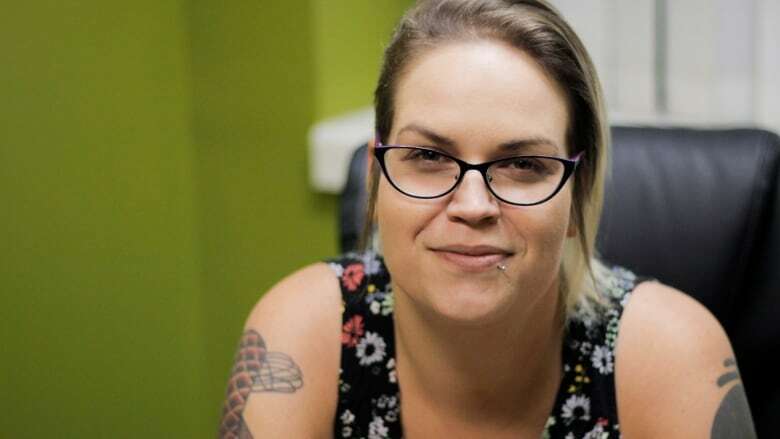 "I don't think anybody before me realized how bad it was because the editor-in-chief really doesn't have a hand in the business side of it," she told CBC Radio's St. John's Morning Show. Silver said she is currently working to figure out the extent of the debt, catching up on paperwork and other administrative duties that had been overlooked, and wading through the red tape involved in gaining access to the paper's finances. In the meantime, The Muse will be available only online, saving around $14,000 in bi-weekly printing costs over the course of the semester. Newsstands for the paper at the university now contain flyers directing people to its website. "It's not the same as having a paper there [but] we're trying to increase our online presence, our social media presence, making sure the student body knows we are out there, we are the voice for them and we are out there to represent them," said Silver. Silver said she is working to build a "healthier financial environment" by changing policies and procedures to make sure everyone is in the loop when it comes to money. "So that it's set up in a way that the business manager, the editor-in-chief, the university, the board, the directors, everybody's working together and everybody has an idea of what's going on behind the scenes." The paper is also in discussions with the campus radio station, CHMR, about the possibility of holding a referendum on increasing the $2 media fee paid by students each semester, which funds both the paper and the station. Silver said she hopes The Muse will be in a financial position to resume printing the paper when the new semester starts in January.